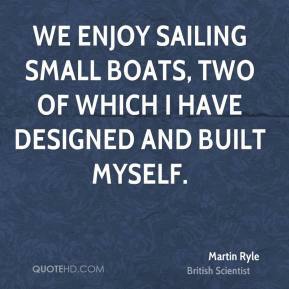 We enjoy sailing small boats, two of which I have designed and built myself. 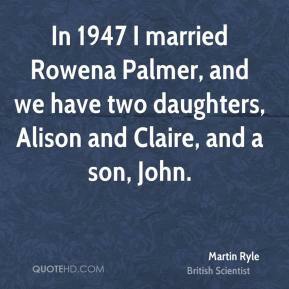 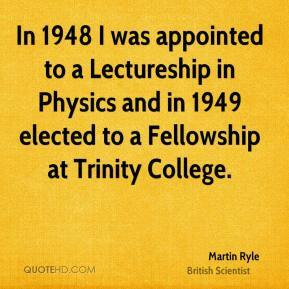 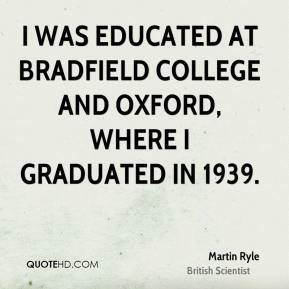 I was educated at Bradfield College and Oxford, where I graduated in 1939. 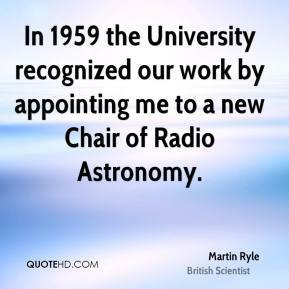 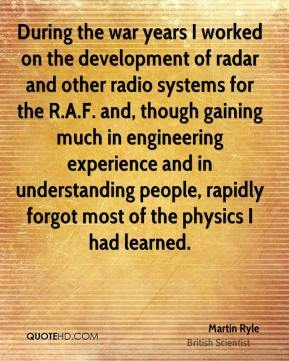 In 1959 the University recognized our work by appointing me to a new Chair of Radio Astronomy.